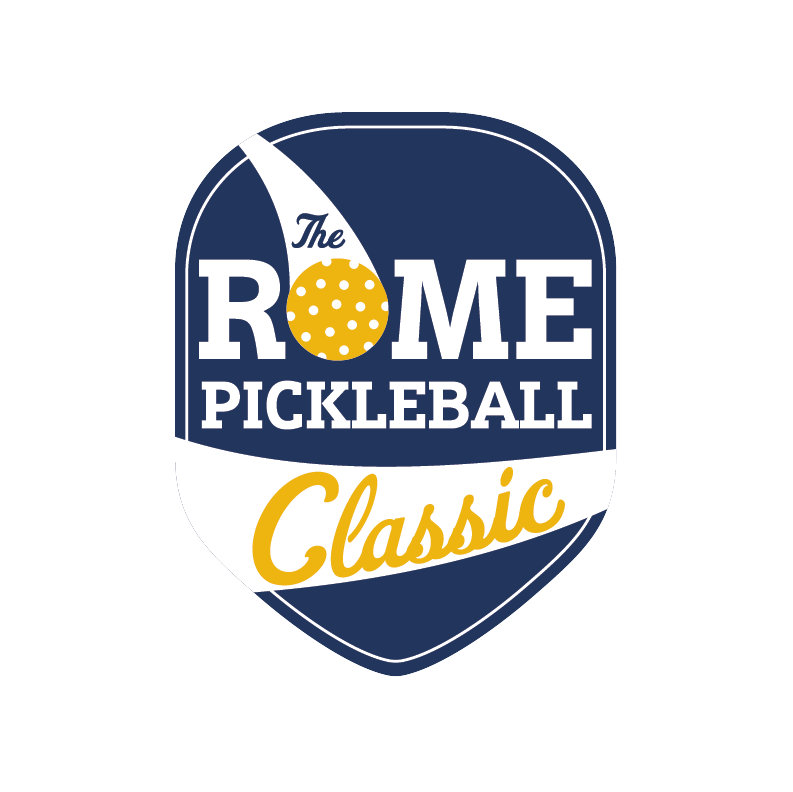 Register now for the 2nd annual Rome Pickleball Classic championship on March 1-3 in beutiful Rome GA! Last year more than 120 participants enjoyed a weekend full of competition and fun. We will be raffling off several items at the Tournament on March 1-3! 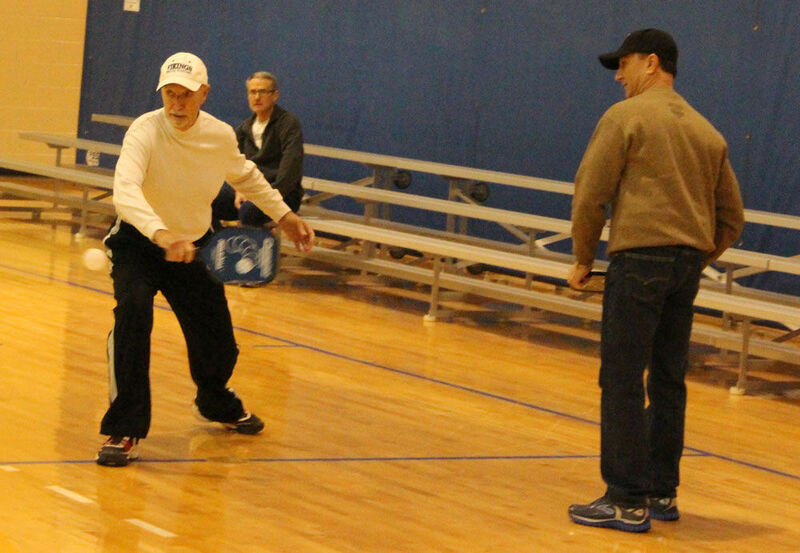 We have over $500 worth of pickleball equipment and accessories available to all players. We will begin pre-selling tickets starting today online only! In the days leading up to the tournament we will be offering 3 tickets for $5 and 7 tickets for $10. Once the tournament begins on March 1, raffle ticket prices will change to 2 tickets for $5 and 5 tickets for $10 and can be purchased throughout the tournament. On the day of the tournament we will give you your tickets when you sign in at the front desk. 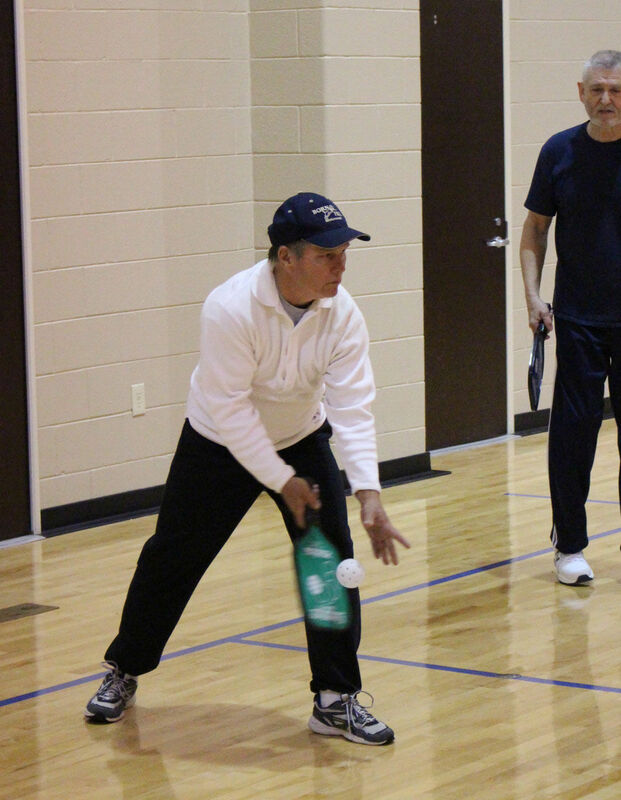 Pickleball Accessory Bags valued at $15! Participate in all three events over the course of Friday, March 1 through Sunday, March 3! With five divisions (3.0, 3.5, 4.0, 4.5, Senior 60+ and 70+, and Open) you are sure to have competitive matches with players of a similar skill level. 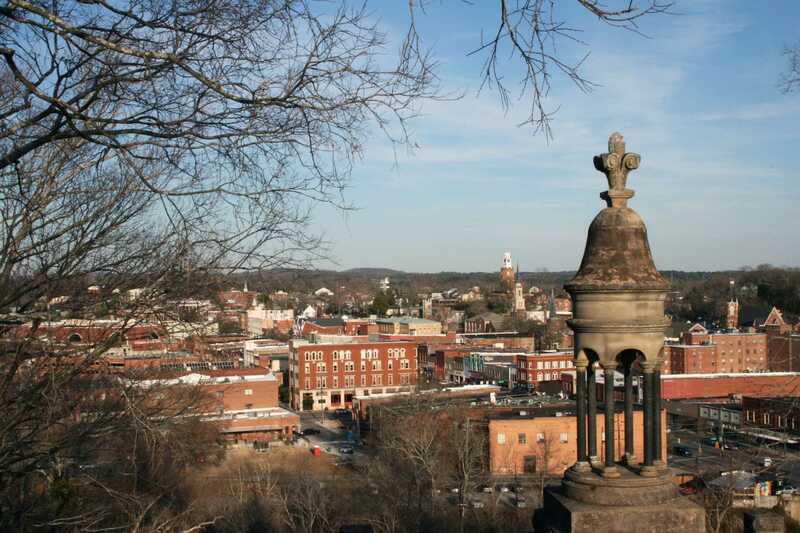 This tournament is a great opportunity to visit the wonderful town of Rome, Ga! We offer fantastic food, hiking, and more.